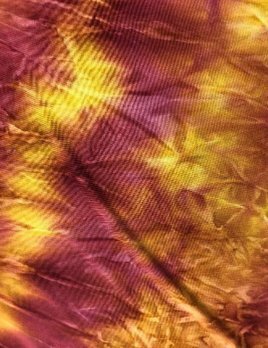 Copper Red Yellow Tie Dye on Glossy Glow stretch fabric. 1/2 yard only. 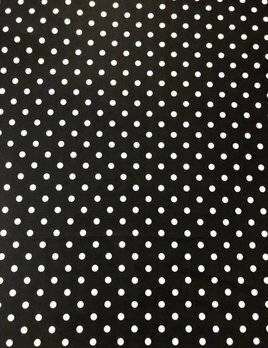 Great for Dancewear, swimwear, costumes, leggings. Sold by the Yard. 58" wide. No returns on Cut fabrics. 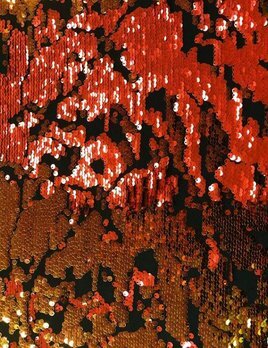 Red Orange Multi sequin stretch fabric. 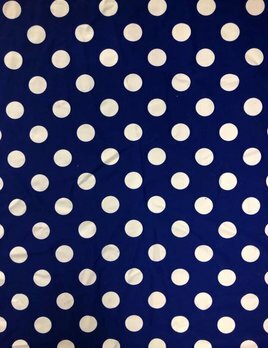 Great for Dancewear, swimwear, costumes, leggings. Sold by the Yard. 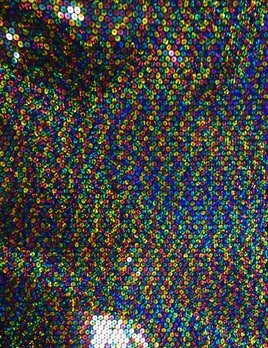 58" wide. 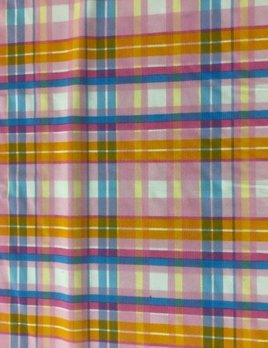 No returns on Cut fabrics. 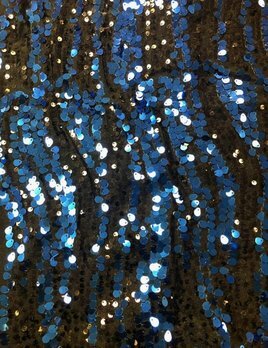 Black Dangle sequin stretch fabric. 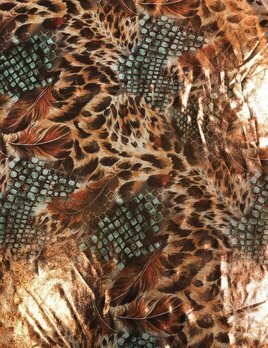 Great for Dancewear, swimwear, costumes, leggings. Sold by the Yard. 58" wide. 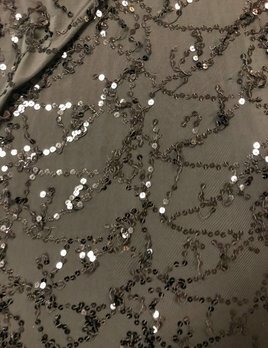 No returns on Cut fabrics. 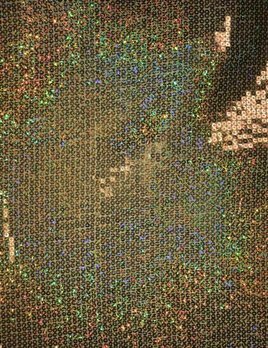 Bright Gold Mini All Over sequin stretch fabric. 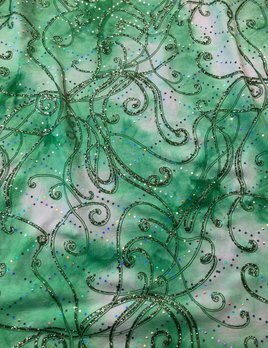 Great for Dancewear, swimwear, costumes, leggings. Sold by the Yard. 58" wide. No returns on Cut fabrics. 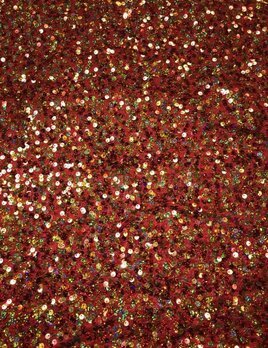 Red Copper Flashback sequin stretch fabric. 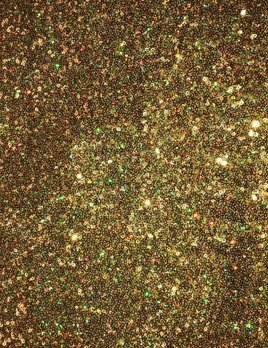 Great for Dancewear, swimwear, costumes, leggings. Sold by the Yard. 58" wide. No returns on Cut fabrics. 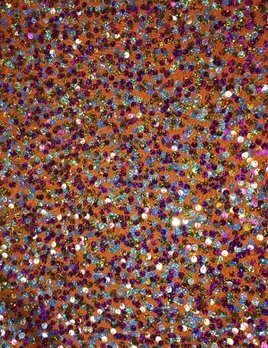 Orange and Pink and Silver Razzle sequin stretch fabric. 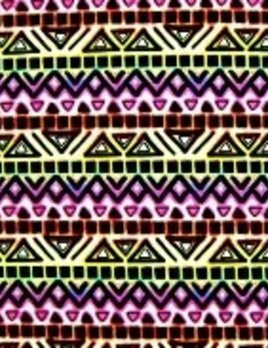 Great for Dancewear, swimwear, costumes, leggings. Sold by the Yard. 58" wide. 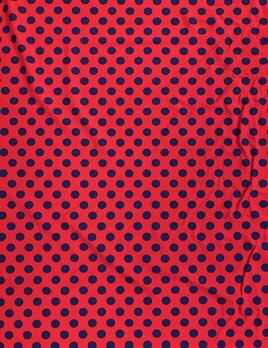 No returns on Cut fabrics. 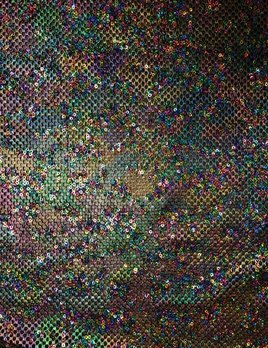 Rainbow All Over Sequin fabric. 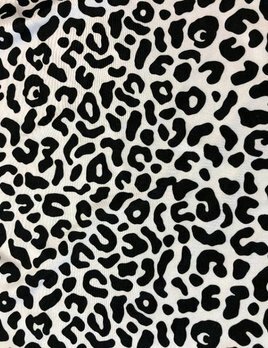 Great for Dancewear, swimwear, costumes, leggings. Sold by the Yard. 58" wide. No returns on Cut fabrics. 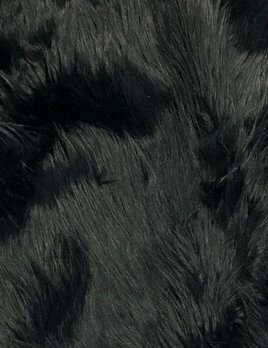 Black Faux Fur Fabric. 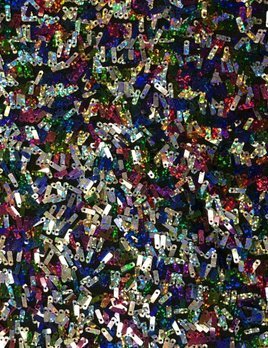 Great for dance wear costumes and accessories. Sold by the yard. 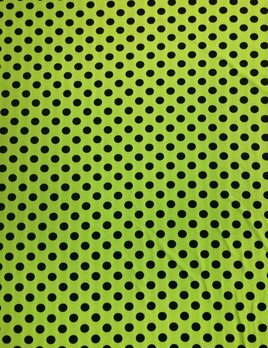 No returns on cut fabric.